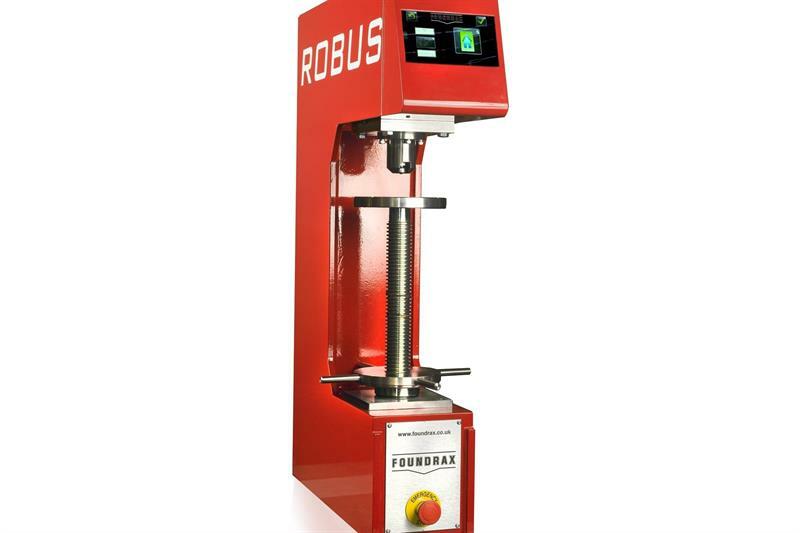 Foundrax, a specialist in Brinell hardness testing, will be launching its next generation Robus machine at Control 2019 in Stuttgart (7-10 May), and will exclusively preview its newly developed low-force Brinell range of machines. Foundrax will also demonstrate the larger floor-standing BRIN400D, a rugged, shop-floor Brinell hardness tester that carries out automatic indentation and measurement for production-level applications. 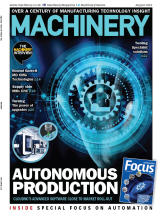 The company will be present on stand 5509.